Industry leader, with over 60 years experience! Earn More Money With McGee! Credit Card Readers Available! 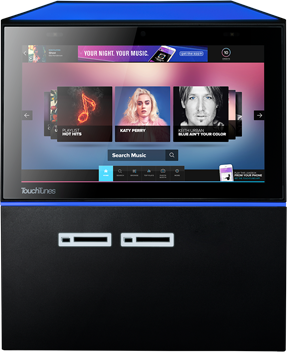 The TouchTunes digital jukebox system is among the most advanced digital tools currently available, giving you and your patrons unprecedented control. 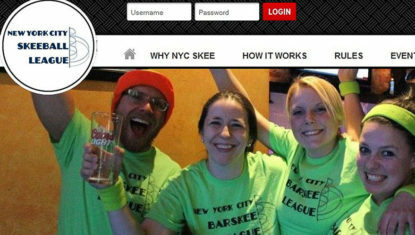 When it comes to games that fit perfectly in a bar environment, Skee Ball is at the top of the list. This classic alley game combines nostalgia with drinking-game ready mechanics to keep your patrons entertained. 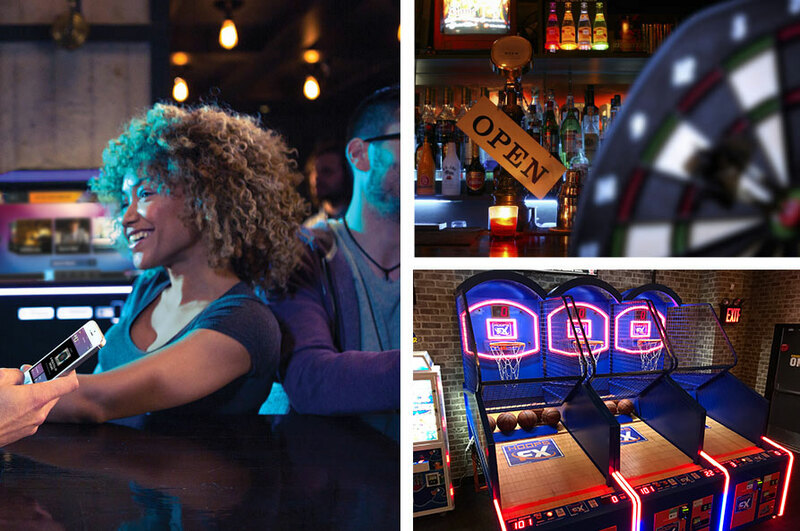 ATM placement has immediate benefits for any venue, from higher game and jukebox revenue to greater foot traffic. 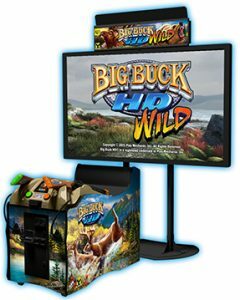 Whether you own the ATM or opt for a turnkey solution from McGee Amusements. 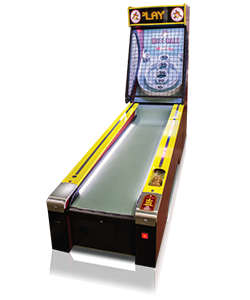 McGee Amusements has been serving the needs of the Tavern and Restaurant Industry since 1953. We focus on solutions that attract Patrons to our Customers’ establishments. The evolving tastes of the end user customer have brought us from Pong, 45 jukeboxes and shuffleboard machines, to Digital jukeboxes and ATMs. 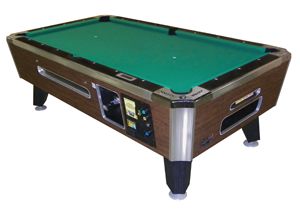 We currently focus on music and amusement equipment that brings Patrons back again and again. 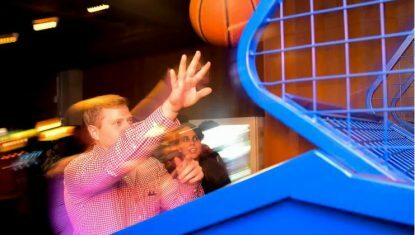 Skee Ball leagues, Golden Tee Golf, Buck Hunter HD and Pop a Shot Basketball are our most popular offerings, and we equip these items with cashless payments to accommodate today’s Patrons, often visiting with a debit card only! 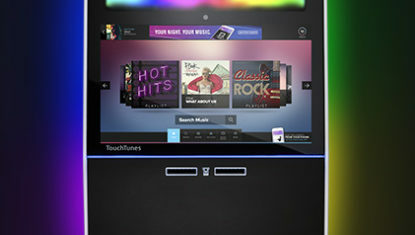 We offer custom, no cost, installation of TouchTunes jukeboxes, amusement games and ATM machines in your location. Our equipment and solutions are ready to be installed immediately and our expertise in service guarantees that your equipment is always performing. Please give us a call to discuss your coin-op needs. 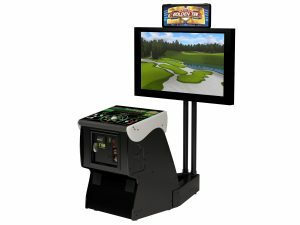 The goal of McGee Amusements Inc. is to provide our partners and customers throughout NY and NJ with the newest technology, most entertaining gaming, jukebox devices, and top notch service. 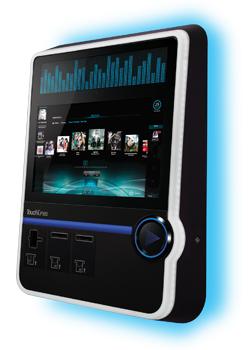 Today we offer a full range of Internet jukebox options including the Virtuo, Angelina, Playdium and Barrel models of TouchTunes jukeboxes to NY and NJ establishments.